David Akst, President of the DP's 134th Board. 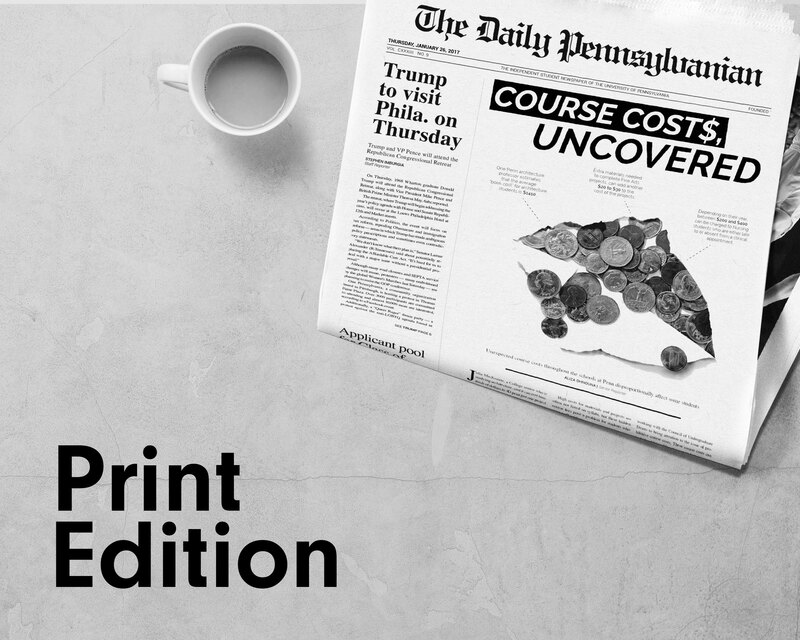 On New Year’s Day, a new group of leaders took over The Daily Pennsylvanian, Inc. It’s the 134th such group to do so at the company — an accurate statement because The DP really is a company, independent of the University and responsible for its own survival. We take the helm at a time of great upheaval in the media industry, but that’s nothing new. For years now, the media landscape has shifted and bucked, and chances are it's not settling down now. I don’t need to tell you about how media has changed, because you’ve all watched it happen. The important thing is that the essence of what we do at the DP hasn’t changed. Despite the social media and digital publishing boom, the DP’s aim to spark and shape conversation on campus isn't going anywhere. Of course we face the challenge of adapting to the new, evolving nature of media, but that’s not the only one. The real challenge is maintaining — and refining, for that matter — the DP’s values and mission in the digital age, when too often pageviews trump facts and ideology supersedes truth. 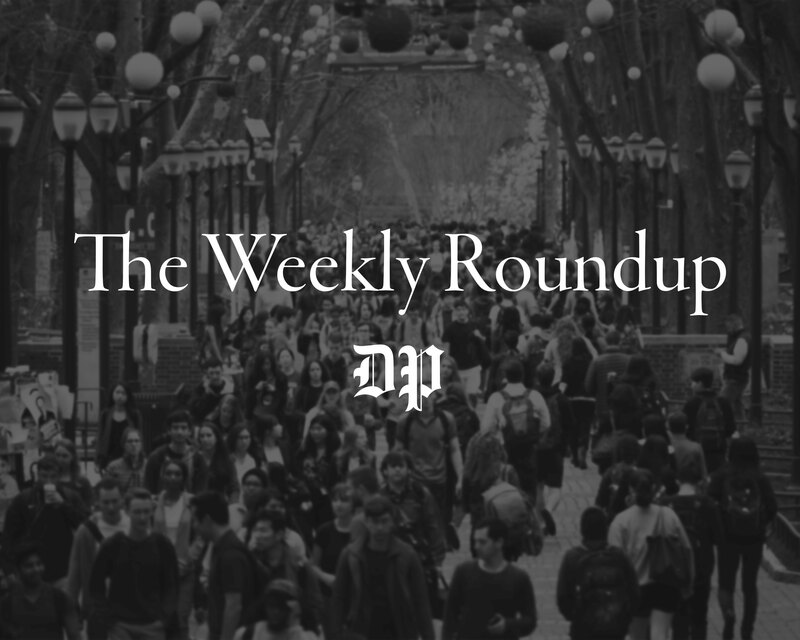 The Daily Pennsylvanian and the publications under its umbrella look different than they did a year ago. We reduced our print schedule to two days of the DP and one day of 34th Street Magazine each week. Street cut the Round Up while Under the Button solidified its brand as a satire publication. 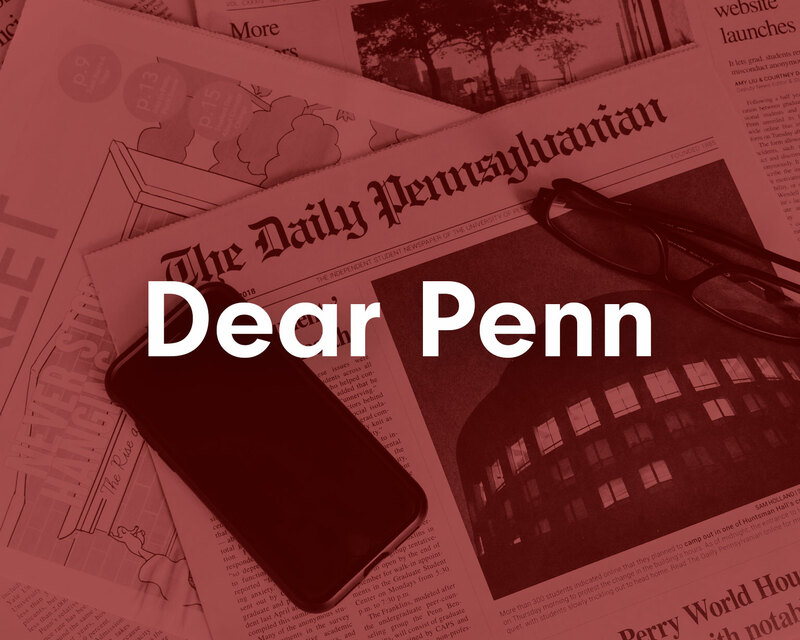 We have worked hard to improve our social media presence and our video production, to build new products that serve the Penn community, and to find more engaging, innovative ways to inform our readers. Our company and its products will likely look different again a year from today, but we will not allow our purpose or integrity to be corrupted by these changes. Instead, the changes we make are intended to further our ability to serve and inform our audience. Because we’re independent from the University, we must address the same concerns that "professional" media companies do. Print advertising revenue shrinks by the minute, and digital advertising can’t make up for it. News moves at the speed of light now, and everyone with a keyboard and an internet connection has the chance to break a story on social media. We need to adapt to survive, it’s true, and we will continue to adapt. It is my solemn promise that adaptation will never come at the cost of fair, nuanced, responsible journalism. Everything we do at the DP is meant to benefit our audience. Benefit can mean many things, and in this age we need to define that broadly. Web projects that provide utility to students subletting their place, or looking for something to do on the weekend; a satire website; Puck Frinceton T-shirts; these are all meant to provide value to the Penn community, to enrich and improve the student experience. We will do more of this in the future, because innovation is necessary. The DP has and will continue to expand its ability to produce sponsored content, hold events, and experiment with new forms of digital media. These endeavors are not secondary to our mission, they are critical to it. Every department of the DP contributes to our mission of serving the community. Our writers, photographers, videographers, and designers find new ways to inform and entertain readers. Student advertising reps connect local businesses with interested students. Our analytics team helps us understand how to better reach and engage with our audience. 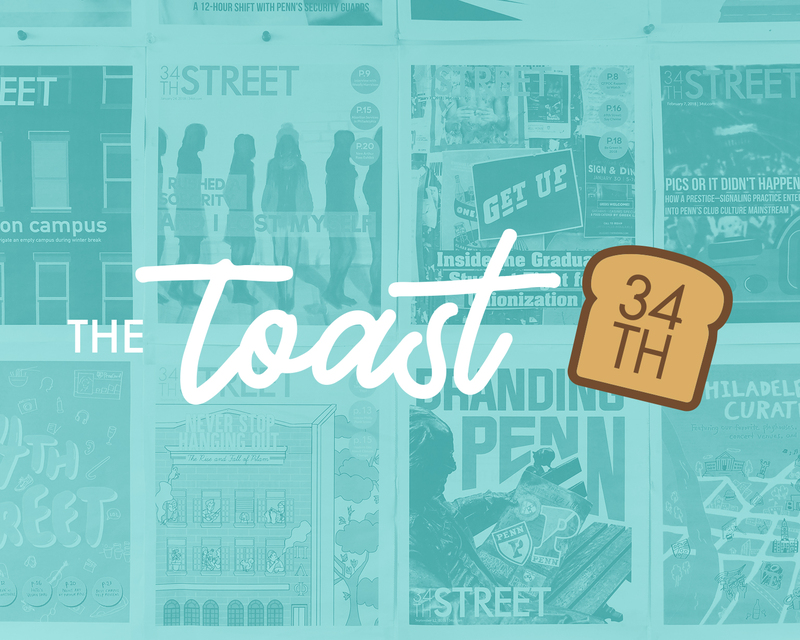 The dozens of other teams and departments at 4015 Walnut St. play equally instrumental roles in creating, distributing, and funding the things that make the DP so important to Penn. None of this is possible without fresh ideas and new staffers. If this mission resonates with you, if you're looking for an unparalleled professional experience, or want to be a part of a fun, inclusive, and driven community, join us. Expect the DP to change in the next year. Expect a more digital focus, novel storytelling methods, a more active Instagram, and many more videos. Above all, expect great journalism to remain our priority. DAVID AKST is a College senior from Tivoli, N.Y. studying history. His email address is akst@thedp.com. He is the president of the 134th Board of The Daily Pennsylvanian.